From Weapon X to X-Men! Follow the history of Wolverine! 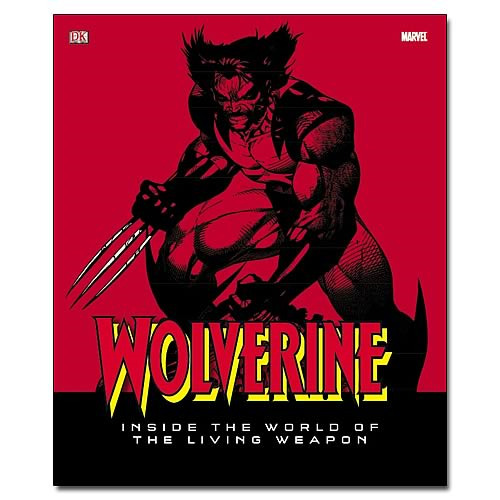 From Wolverine's inception 30-plus years ago, through his many transformations, right up to the present--all the creators, all the artists, all the key issues are covered in this ultimate guide to the ultimate weapon.